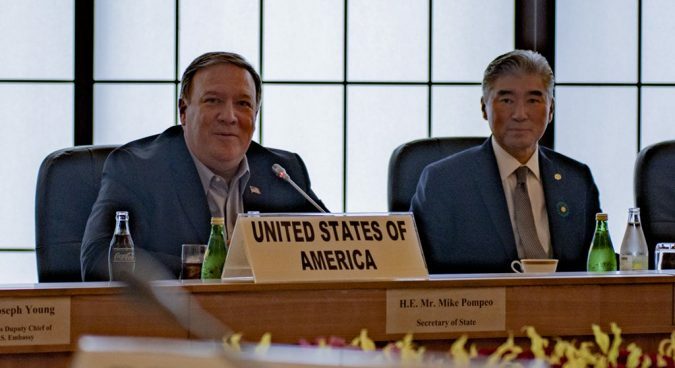 Secretary of State says DPRK statement calling U.S. demands "gangster-like" were "stray comments"
U.S. Secretary of State Mike Pompeo met with the Japanese and South Korean foreign ministers Sunday in Tokyo and downplayed statements from North Korea expressing regret at “gangster-like” demands during his talks in Pyongyang the previous day. Secretary Pompeo appeared to dismiss the statements released by North Korean state-run Korean Central News Agency (KCNA) on Saturday as unrelated to his personal experience in talks with Vice Chairman of the Workers’ Party of Korea (WPK) Central Committee Kim Yong Chol over the weekend. “If those requests were gangster-like, then the world is a gangster, because there was a unanimous decision at the UN Security Council about what needs to be achieved,” he added. The three counterparts – Secretary Pompeo, South Korean Foreign Minister Kang Kyung-wha and Japanese Foreign Minister Taro Kono – used different terminology to refer to the goal of North Korea’s denuclearization during their opening statements, but all pushed back against a reporter’s question about the differences in definitions. While Pompeo again used the term “final, fully-verified denuclearization” (FFVD), he insisted that the North Koreans understand the definition to include a wide range of actions. “We had lengthy discussions about the scope of what complete denuclearization means over the past two days. They acknowledge that this is broad,” Pompeo said during Sunday’s press conference. Pompeo similarly called on Kim Jong Un to take the lead, referring strictly to the language of the June 12 agreement signed in Singapore. “[Kim Jong Un] committed to complete denuclearization. The commitment that Chairman Kim made is important and powerful and I am convinced that he understands the commitment he made,” Pompeo said. But the two countries appear to be in disagreement over the timeline and order of actions each expects the other to take. He clarified that he would consider this action “important” and that he told the North Koreans it should take place soon. But the KCNA commentary the previous day criticized this as “incomparable with the irreversible step” the North took to explode the entrances of underground nuclear test sites. The Secretary of State arrived in North Korea on Friday, holding two days of talks with DPRK officials in Pyongyang. 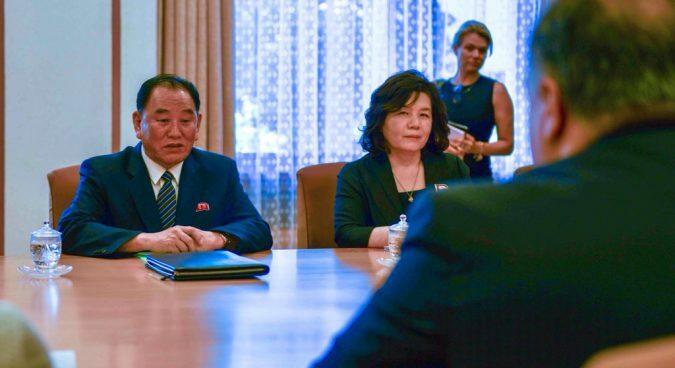 Contrary to expectations, however, he did not meet with DPRK leader Kim Jong Un during his visit – in marked contrast to visits to the North in April and May. Ahead of the visit, White House Press Secretary Sarah Sanders said that Pompeo would “meet with the North Korean leader and his team” during the trip. 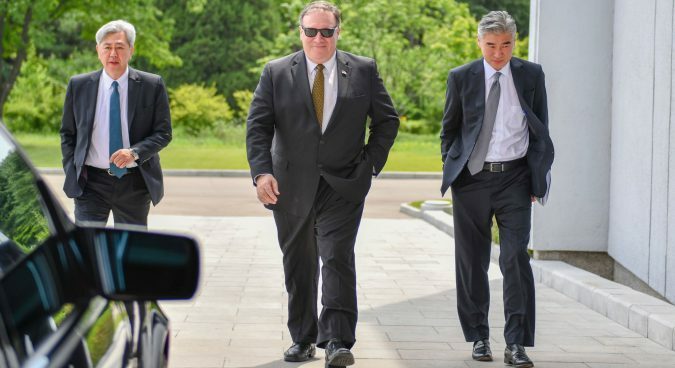 “We went there to work with Kim Yong Chol and our two teams to work together over the course of two days, we did just that,” Pompeo said. North Korea media coverage of his visit has been sparse: Sunday’s edition of ruling party organ the Rodong Sinmun made only passing mention of the talks. During the press conference Sunday, the three foreign ministers reaffirmed their “unwavering” alliance and sought to project lockstep coordination over ongoing talks with North Korea. 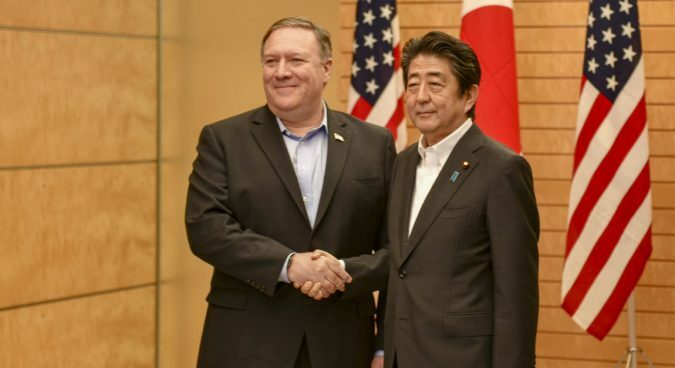 Pompeo confirmed that he raised the issue of abducted Japanese citizens with North Korea in all of his talks with his counterparts over the previous months, including over the weekend in Pyongyang, but did not provide details of their response. U.S. and North Korean negotiators will meet again on July 12 at Panmunjom to continue their talks, specifically on the return of the remains of soldiers killed during the Korean War, the Secretary of State said. 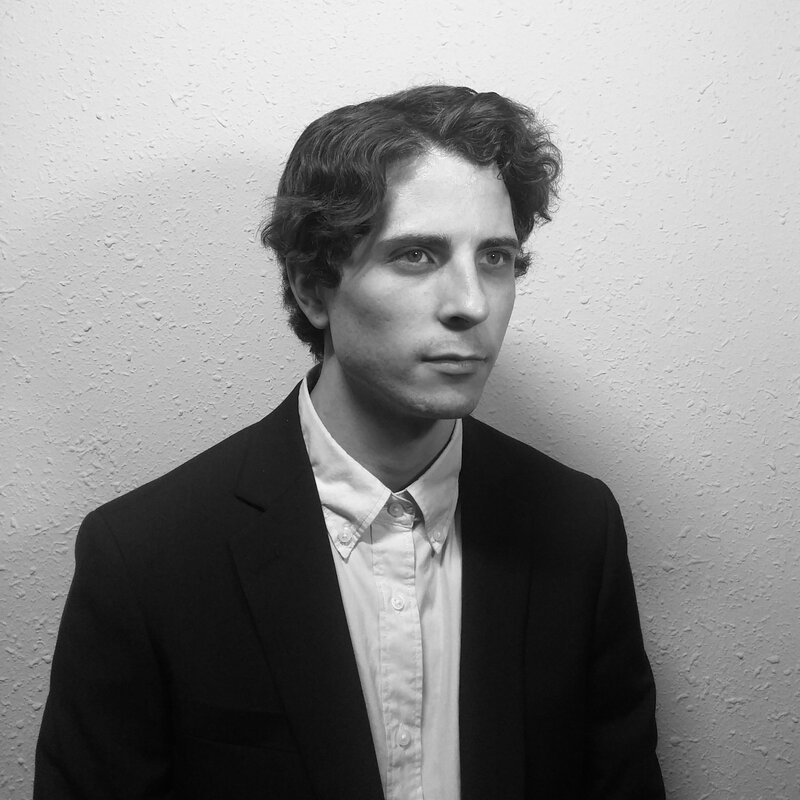 Subscribe to read the remaining 1232 words of this article.